Happy Birthday Fr. Tom Widner SJ! Father Tom is a gifted preacher, spiritual director, confessor, and just overall a great person. I am so thankful that I have been able to get to know him over this past year and I look forward to next year as well. Father blogs at: http://twidnersj.blogspot.com . See my post about that here. 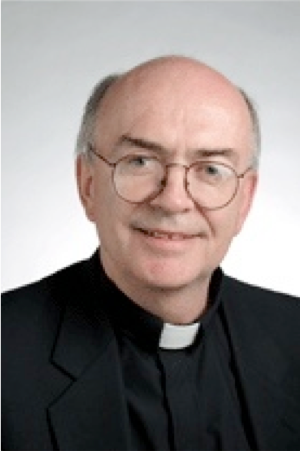 Father, may God grant you many more blessed years and joyous times spent here at Bishop Bruté! I am blessed to know you! Ad multos Annos!